The best way to get to know a community is by scheduling a tour. 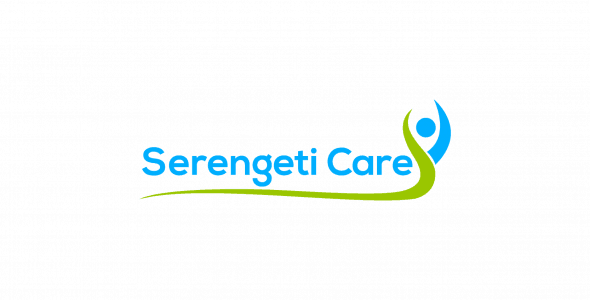 See the facilities, meet the staff and residents, and get a feel first hand what it's like to live at Serengeti Care Partners Home Care. Home Health: pyhsical, speech and occupational therapy. For your convenience we take calls 24/7.